The kitchen has become the de facto arena of the wedding present. Once upon a time, it would equip young couples for their new life together as they moved into their marital home. Well, we know this is often not the case nowadays, and that most couples share the cooking duties too, which is why we’ve picked out quirky items that encourage mutual food play (err yes that too) for smitten couples. Mussel Eaters, for example, introduce a dash of romance to time spent in each other’s company. Dine on the very best delicacies from the sea in the very finest of style. 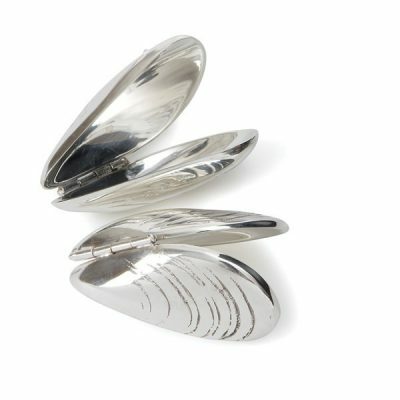 This beautifully designed pair of silver plated mussel eaters by Culinary Concepts will turn any midweek dinner into a romantic affair. For those lovers of all things Italian give the gift of delicious authentic wood fired pizza. 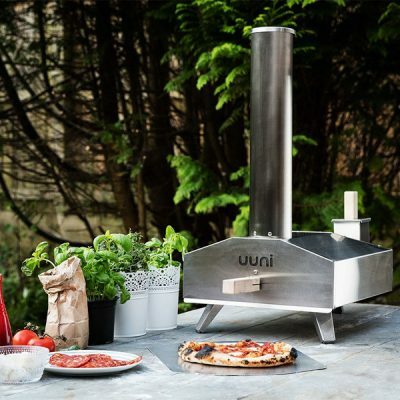 Uuni is the wonderfully compact new light-weight wood-fired pizza oven. Loved up couples can recreate first dates or favourite flavours with this ingenious little addition. If the lucky couple happens to have a sweet tooth, a delectable item to munch through won’t go amiss either. 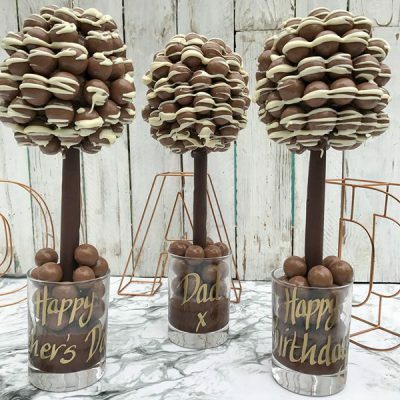 We can’t resist the Chocolate Personalised Wedding Centrepiece – an adorable chocolate tree decked with a tiny bride and groom. Their Belgian roots (pun intended) mean they taste incredible, and you can inscribe them with the names of the happy couple when you order. Do your newlyweds like keeping up with the Jones’? Well, thanks to Cuckooland the Jones’ will be scrabbling around instead to match the repertoire of you’re lucky recipients essentials. We have tons of amazing products, guaranteed to send conversation soaring with our high flying drink-and-nibble gift ideas. Take the Top Hat Bowl by Culinary Concepts: a magnificent way to say “We’re classy with a sense of humour” as hands plunge eagerly into peanuts and cocktail sausages. 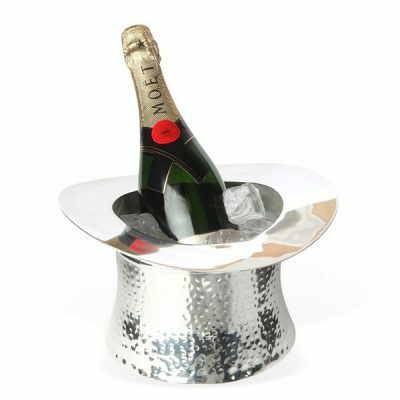 With a wine cooler available in the same design, you can add an aristocratic spin to dinner parties and get-togethers, of which we’re sure there’ll be plenty in that first couple of months. 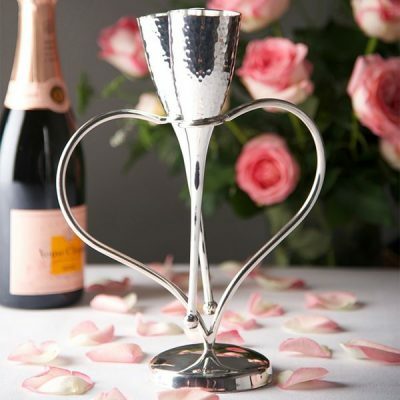 When the bubbles are on ice, those lovebirds will be thinking fondly of you as they raise a toast to their relationship- with silver-plated Champagne Love Flutes! Or, if you’re searching for a show-stopping wedding gift, you can’t go wrong with a Wine Rack by Bluebone. 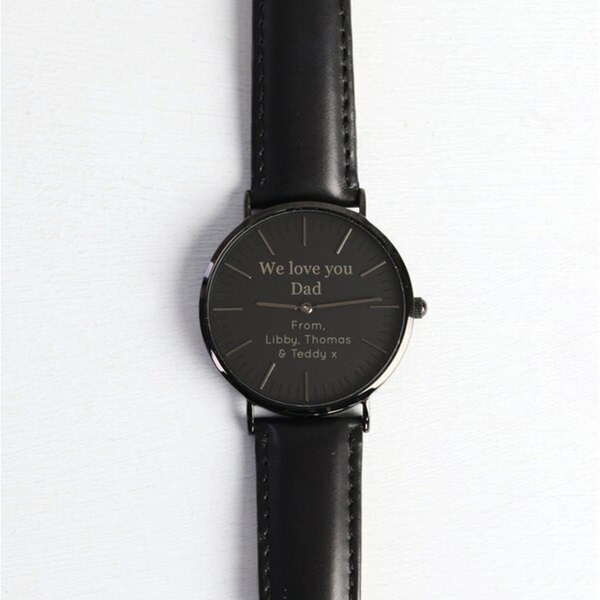 It’s an old-style talking point, especially suited to couples that don’t shy away from tweed or knee-high socks. Storage is plentiful thanks to the boxes sitting below three levels of bottle compartments. Who needs a cellar, anyway!? 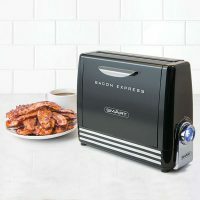 For those big social gatherings, the happy couple is going to need an extra something to make the occasion extra special. 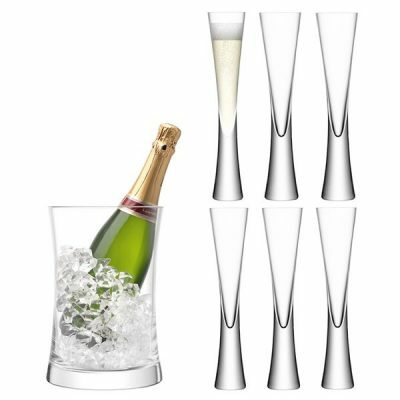 The LSA Moya Champagne Serving Set is a stylish addition which will make welcomed appearances at parties, soirees or those all important anniversary celebrations. 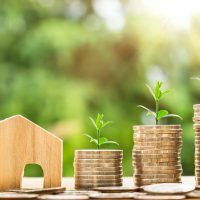 “What about all the little bits”, we hear you cry, “that turn a property into a love nest?” Well, hold your horses: Cuckooland has some tricks to deploy for this very purpose, and we reckon no amount of routine can lessen the special feeling of ownership they’ll provide to marital bliss. 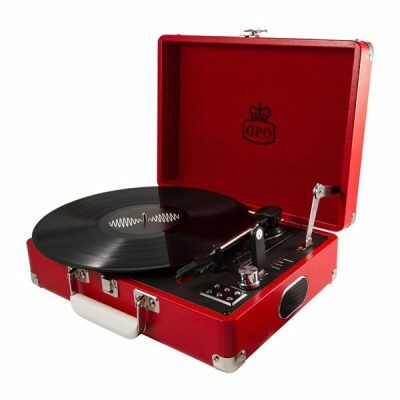 Musical variety is the spice of life, and so is the GPO Retro Record Player for those sing-alongs duets and late night reminisces on the couch. 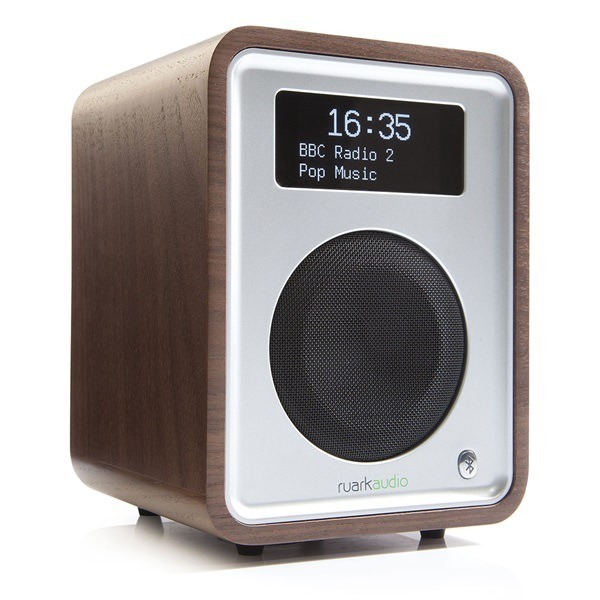 Available in a multitude of colours, it’s easily portable, which allows for spontaneous dancing to happen pretty much anywhere. 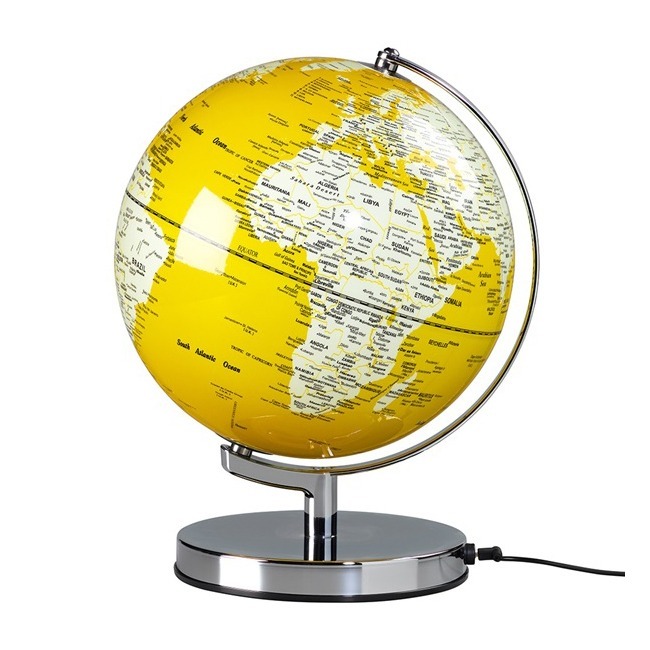 If the happy couple have travel in their veins, why not treat them to something that will bring back memories of awesome adventures around the world? 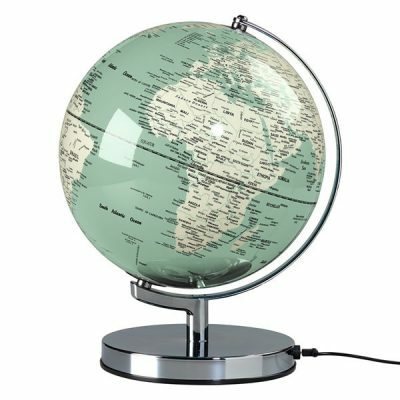 The Wild & Wolf Light Up 10″ Globe is a beacon of light to anyone who loves to plan a trip or two. For couples who are barking mad for those four-legged friends, the Dog Clock with Wagging Tail is the perfect wedding gift. 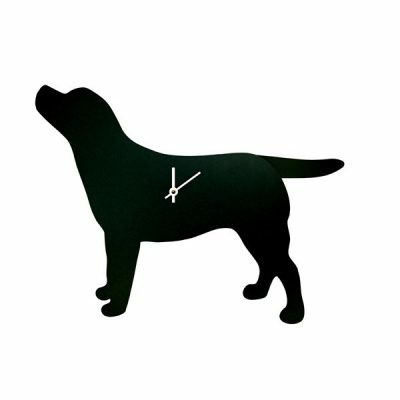 The adorably designed Labrador Wagging Tail Dog Wall Clocks will compliment any home who has or aspires to have their very own ‘doggie in the window.’ And the good news is our Dog Clocks come in almost all the popular breeds too! 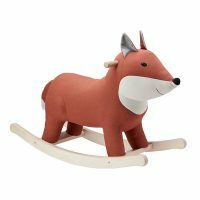 At Cuckooland, we’re not ashamed of our romantic tendencies, but we always aim to stray from tradition when it comes to wedding gift ideas. It’s the equivalent of… well, getting a musician to serenade your sweetheart, or picking up the guitar yourself: the more personal the gift the longer it will resonate and it’ll have a greater meaning in the end. 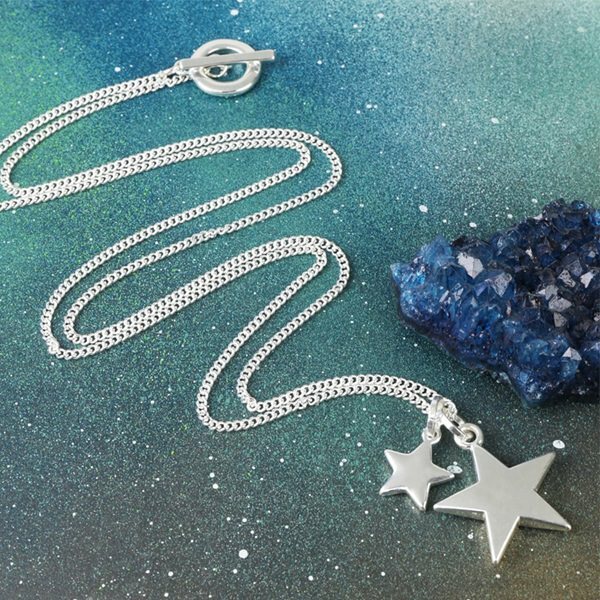 Instrument or no instrument, we’re here to set bells ringing, so get browsing through our full catalogue of wedding presents and be inspired by the perfect quirky gift for your two favourite people. 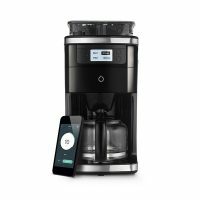 Next PostThe Daddy of Father’s Day Gift Ideas – Our Top 10 List 2018!